Enlightened channels carry sparkles of crystalline Higher Energies to all Gaia beings. Illuminations are commonplace with each hu-being. Waves of transformation pervade all hu-being affairs. The lamps of Inner Truth are lit for all. The Arcturians What Is Lightbody? Is President Obama a Light Being? The ‘Team’: What is Love? Will Lightworkers Miss The Boat? 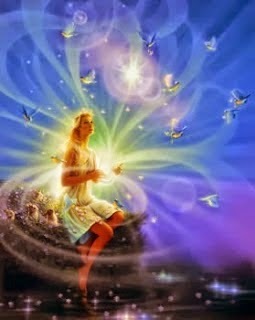 Ashtar: "You are Empowering Us with Your Love!"